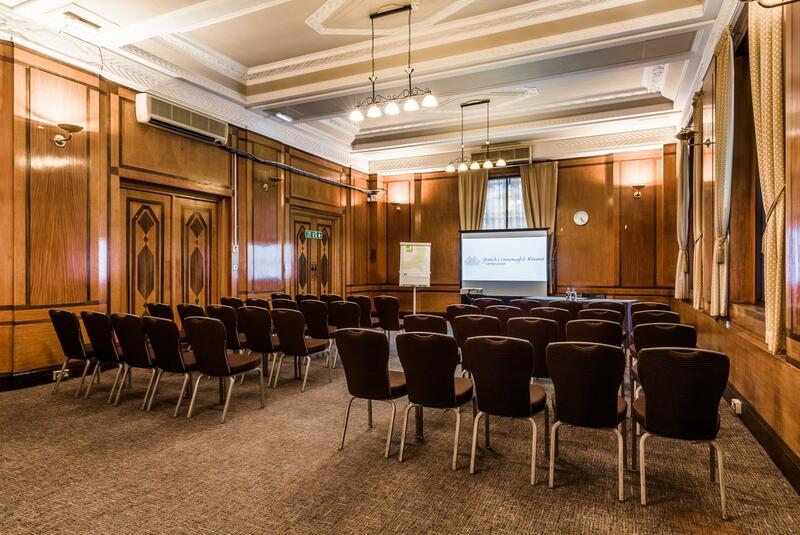 We have 12+ medium-sized rooms ranging between 12-30 boardroom. Our Medium rooms are a mixture of modern and historical. However, all are spacious and flooded with natural daylight. 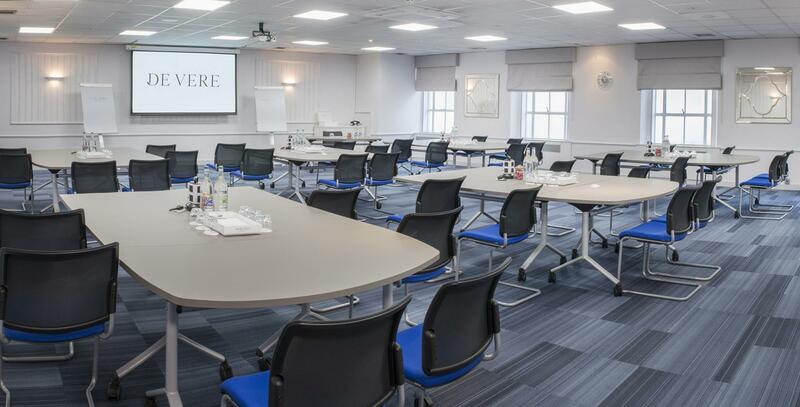 Perfect for meetings, workshops, seminars and training. 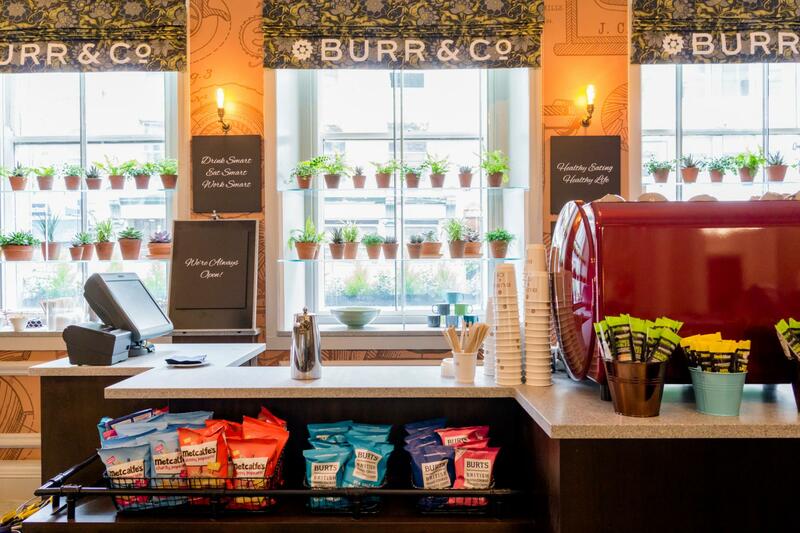 Perfect for stand-alone events or part of a larger meeting. Please note that all rooms have slightly different sizes and capacities and you will be allocated rooms best suited to your requirements. 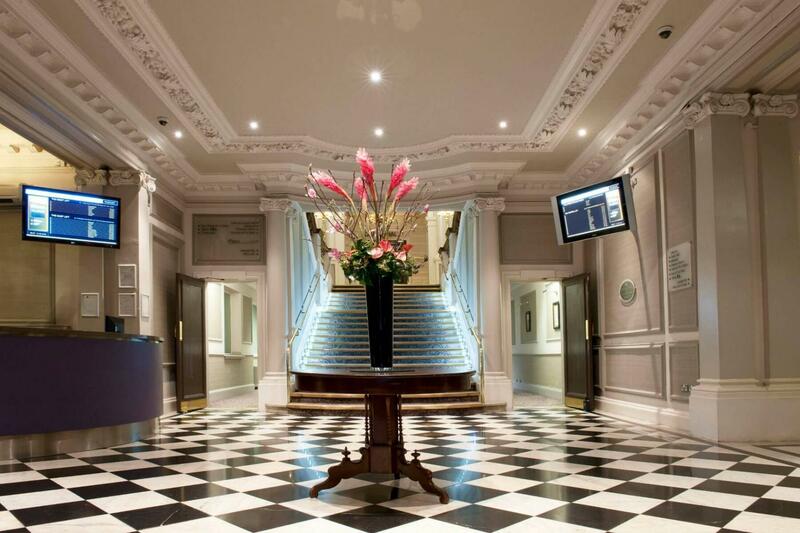 -We can offer a buyout fee for external catering for the Large rooms, Penthouse and Grand Hall. 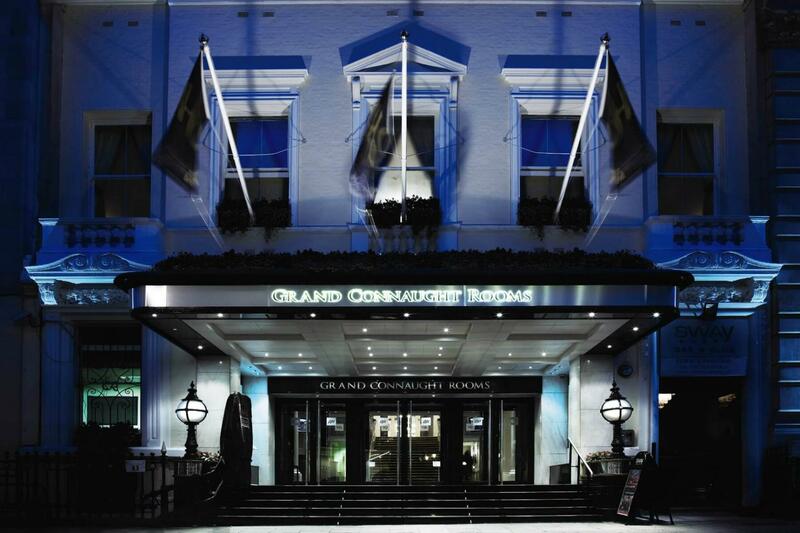 Grand Connaught Rooms is one of the most prestigious wedding venues London has to offer. 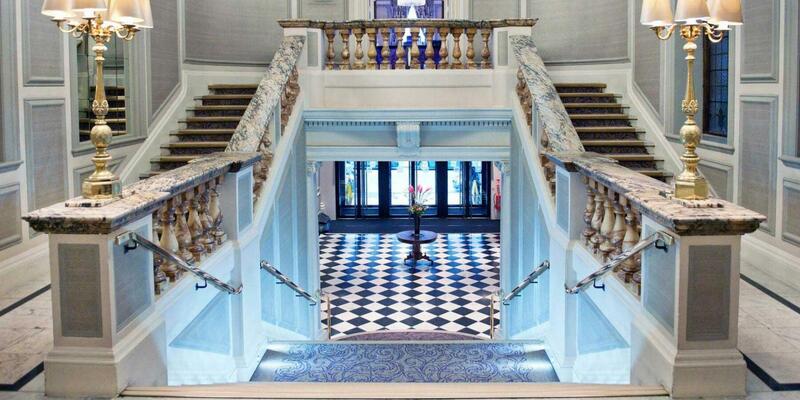 Originally a Freemasons’ Tavern in the 18th century, a hotel since 1909 and finally an iconic event venue, this Covent Garden gem is the perfect choice for an event that calls for a truly one of a kind elegant location in central London. 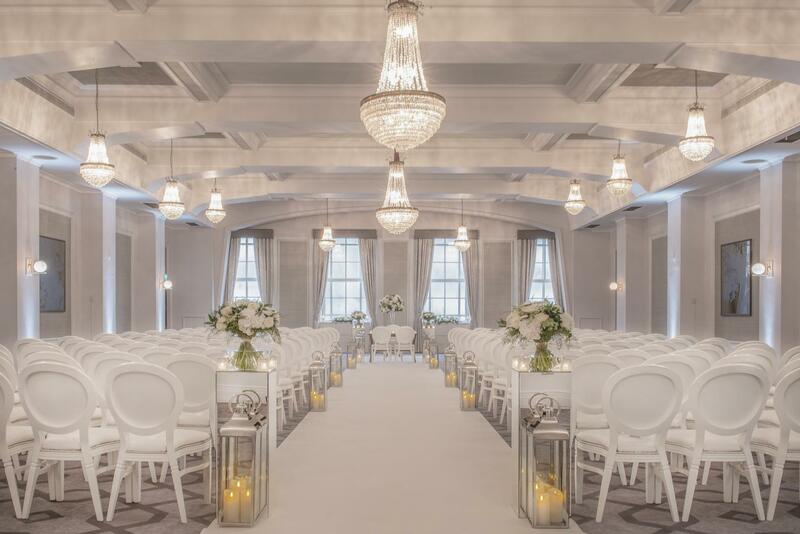 The Grand Hall at Grand Connaught Rooms is a widely acclaimed luxury wedding space, suitable for up to 1000 attendees! 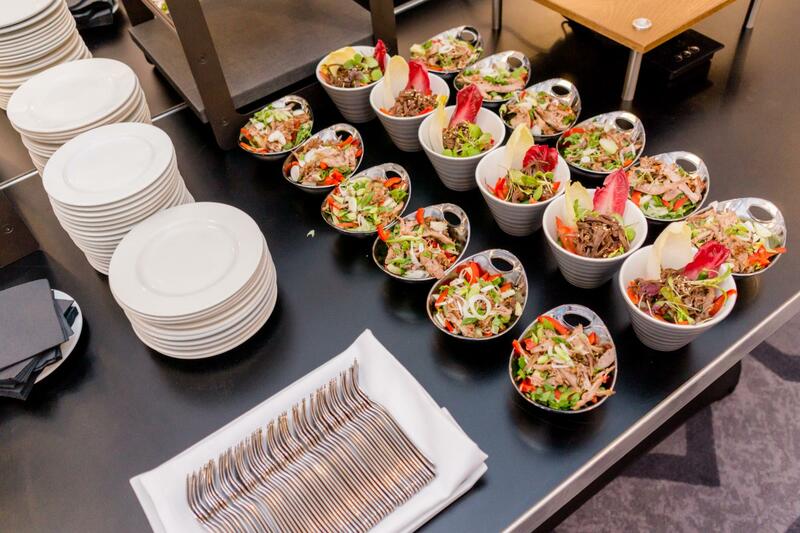 It’s also popular for business events, such as product launches, conferences and galas of all kinds. 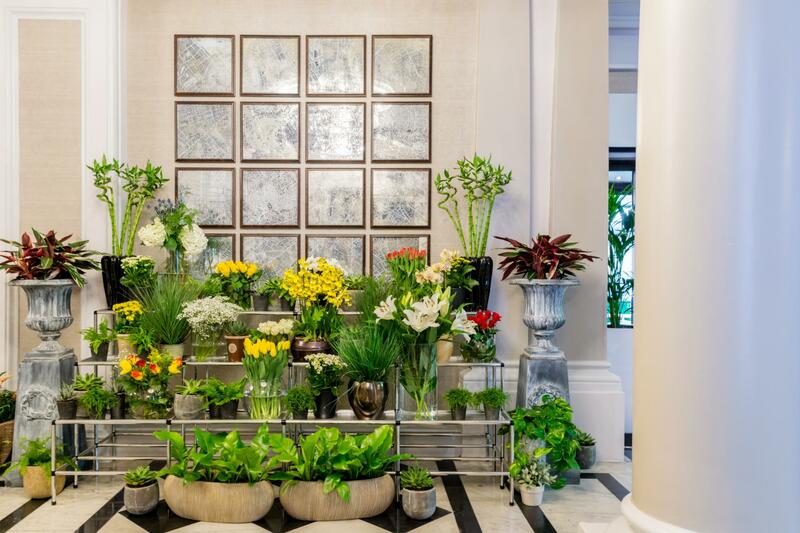 This space is the venue’s biggest source of pride, but there’s much more to it! 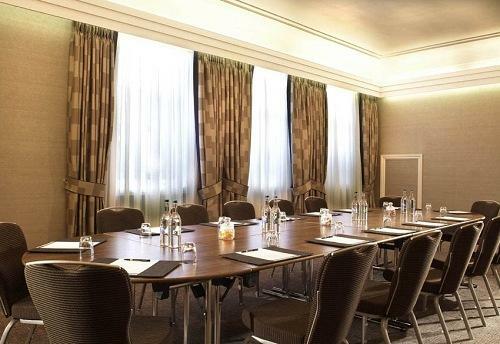 Grand Connaught Rooms offers a vast variety of meeting rooms in all different shapes and sizes, ranging from mini and small to medium and large – the capacities start at 12 people and go up to as many as 300. 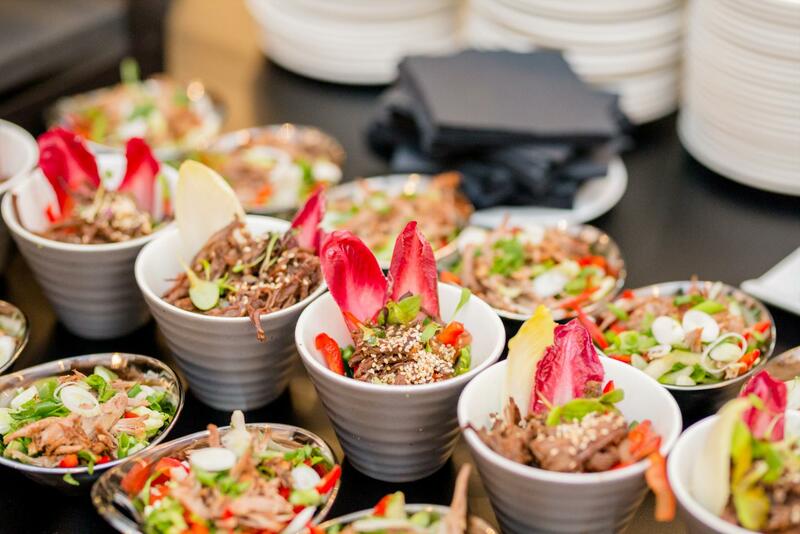 The venue’s Penthouse bar is the cherry on top, perfect for classy summer receptions.